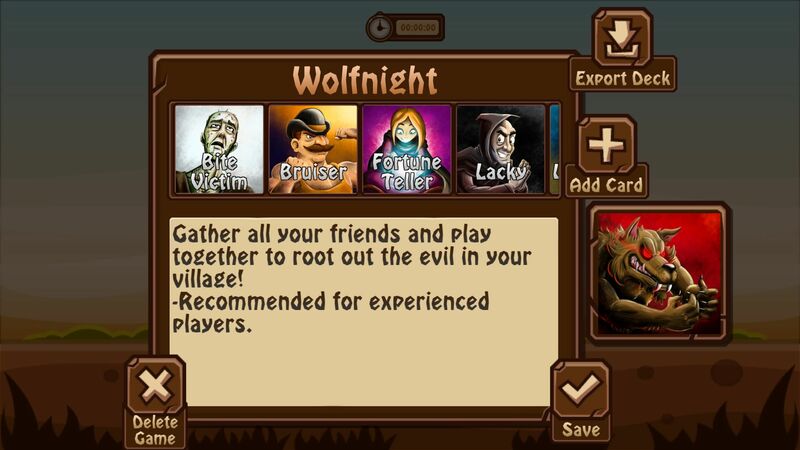 Wolfnight is an assistant for the classic party game Mafia and/or Werewolf! 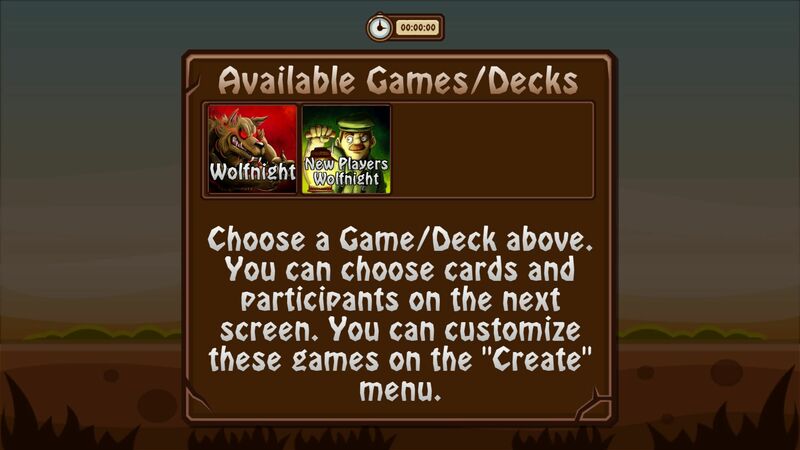 It comes with two premade decks, custom classes, and unique artwork. 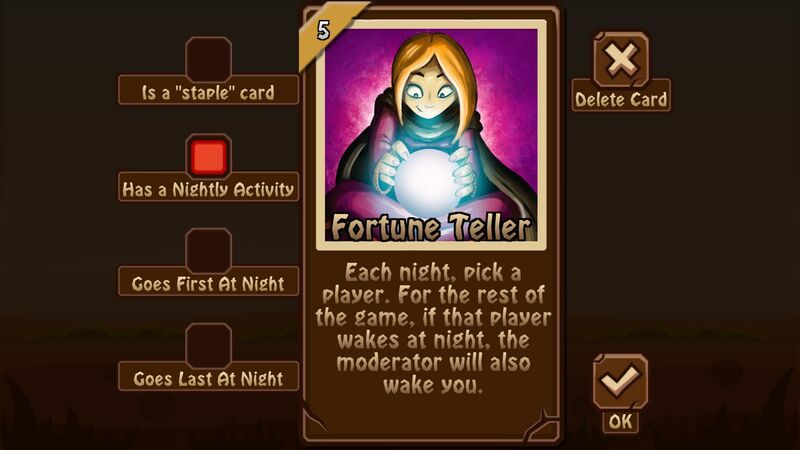 You can also make your own cards and decks! 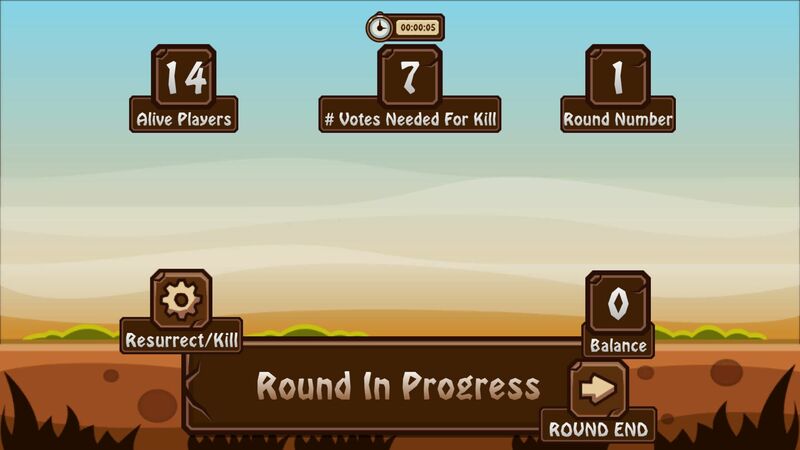 Play mode: This will walk you through set-up and moderation of a game. 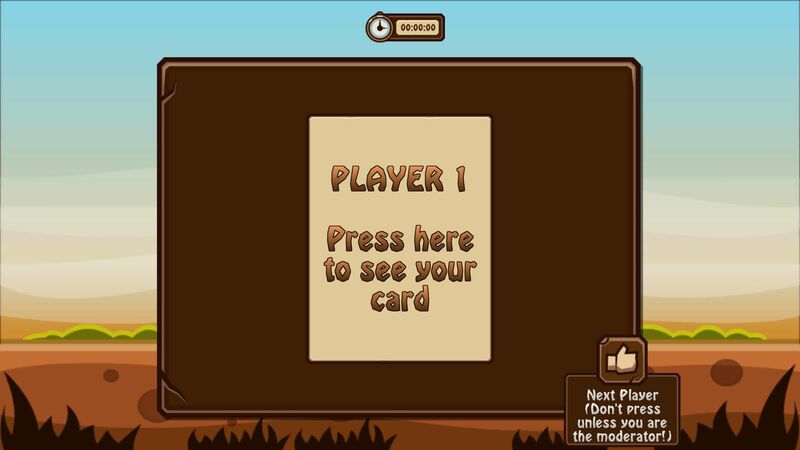 You can either "distribute" the cards by walking around with your handheld device to each player, or you can choose to use pre-printed cards of your own (yes, you can print your custom cards!). 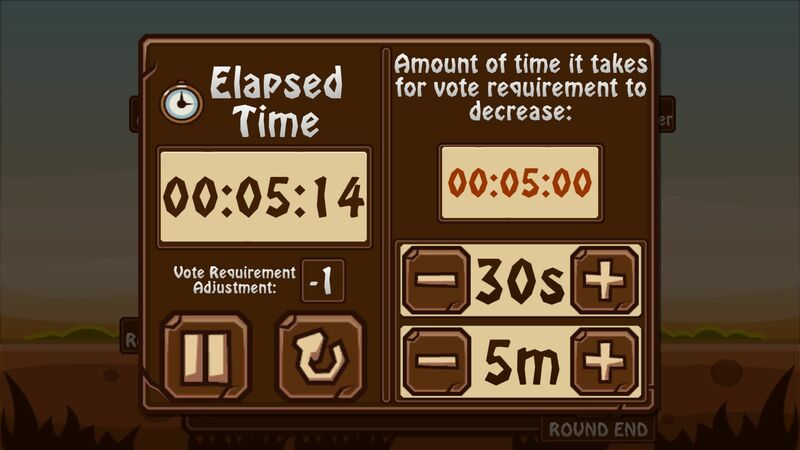 This mode includes a round timer, line-by-line instructions for the moderator to follow (or ignore), good/evil balance count, vote requirement timer, and more! 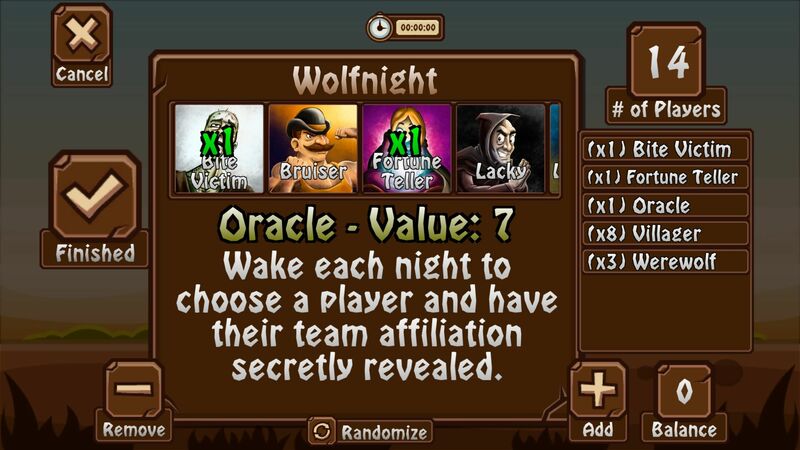 Create mode: This mode allows you to create your own games and classes, or edit existing ones. You can export these cards to images so you can print them out on your own and play with real cards! 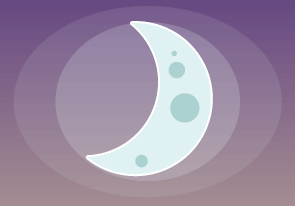 Alternatively, you can export these as a single file to send to your friends. 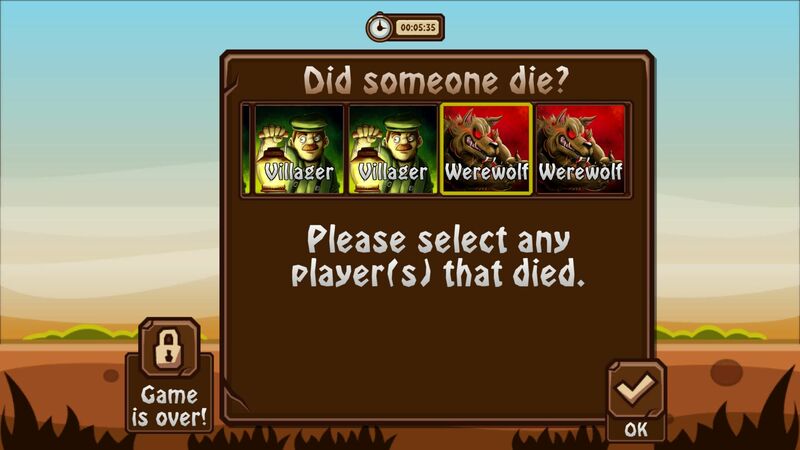 Included are two games: one for beginners, and one for experienced players. There are 10 unique classes to pick from, each with new characteristics and game mechanics. Click here to buy now on Humble Bundle, and receive PC, Android & Linux versions!